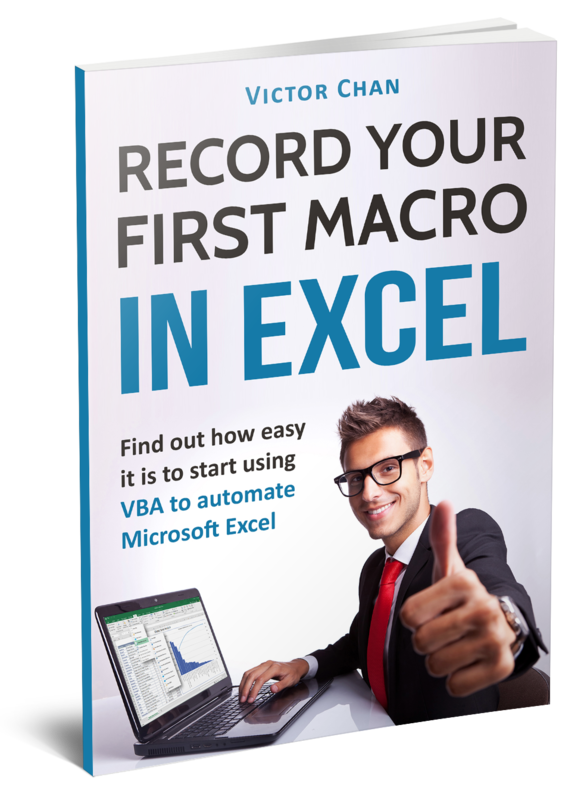 Summary: If you followed our Excel VBA tutorials 1 – 5, you’ll now have a good grasp of macro programming basics. It’s time to go deeper into the Excel VBA world to understand collections. 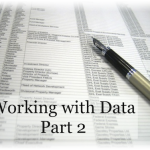 Let’s find out how collections of objects like Workbooks and Sheets relate to each other. We’ll also code actions on objects inside collections, like open a workbook and activate a sheet. 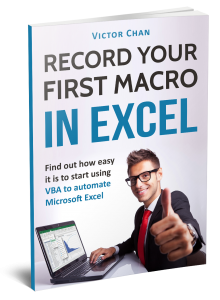 This stuff is very important… don’t skip this tutorial if you want to learn VBA properly! 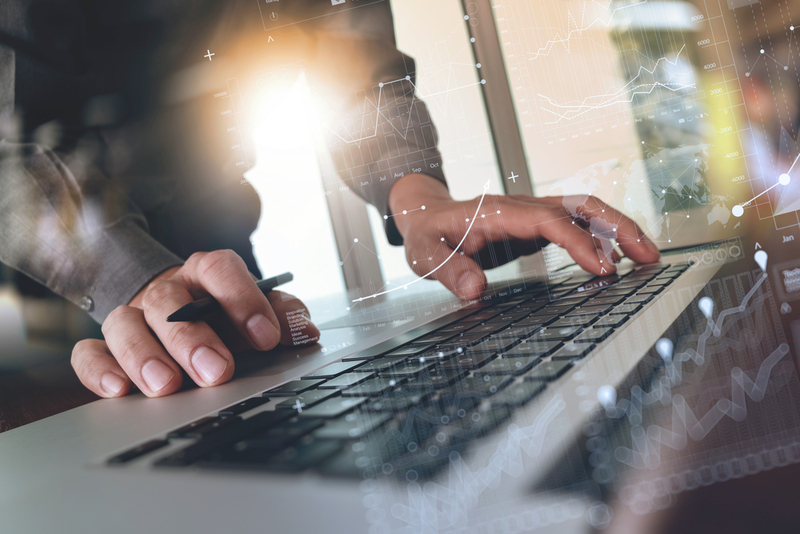 When we use a computer we are typically working with objects such as icons, menus, files, folders and applications in the operating system. 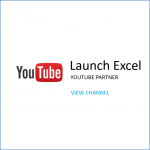 … when you open Microsoft Excel, the main active object will be the Excel application itself. The application is the highest level in the hierarchy, and every other object is at lower levels. How many levels can we find in an application? It depends on the complexity of the program. Most programs have toolbars, menus, and in-built functions. Additionally in Excel there are workbooks, worksheets, cells, and more. 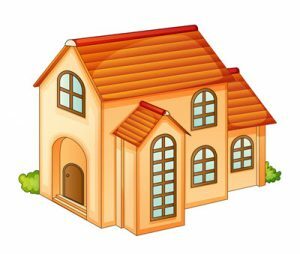 Let’s picture a typical brick house. It has rooms with walls that are built with bricks. Now let’s imagine an Excel workbook and compare it to the brick house. The workbook is like the house, the sheets are like the rooms, and the cells are like the bricks. Cells (bricks) are arranged in rows and columns, like bricks are arranged in an ordered way to make walls. You can walk through the house and go into any room (unless it’s locked) just like you can open an Excel workbook and browse through any sheet (unless it’s protected). The active sheet is like the room you’re currently standing in. And if you’re a normal Excel user who clicks to get around in Excel, you can only work on the active sheet and the active cells or range. But… if you are a VBA programmer you don’t have to personally enter the room and touch the wall to work on it. Moreover, you don’t even need to be in the house! Can you imagine seeing the whole neighborhood from above, and instantly changing the color of the wall paint in any house you want? And can you imagine doing that without personally walking into that house to find the room to paint the wall while standing in front of it? Basically, that is what programmers can using Excel macros when they know about objects and collections. They can make change to workbooks, sheets and ranges without personally clicking on cells and entering data. It’s just like magic! In the rest of this tutorial we’ll look at the collections of Workbooks, then Sheets and finally Cells (known as ranges). To be able to do this “magic”, we use “collections”. Let’s start with one of the collections, the workbooks! As you can see, the noun “workbooks” is in plural form. 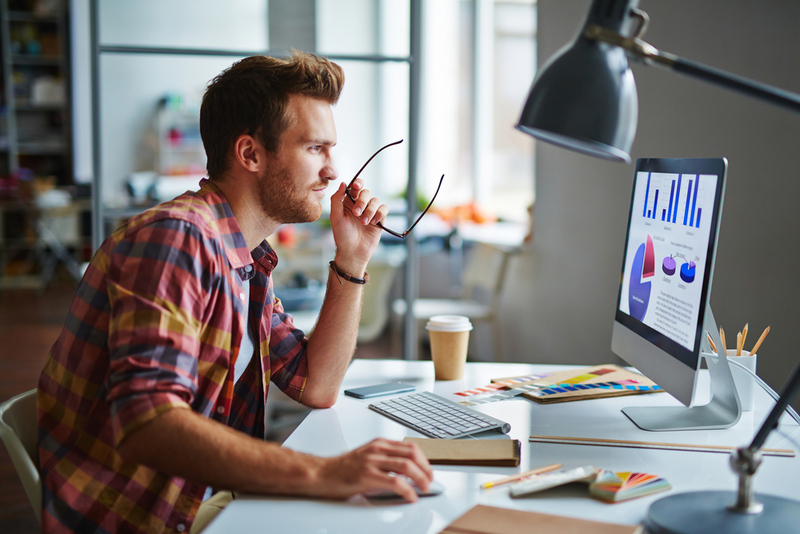 Many objects in Excel can only be referenced in plural form: Sheets, Cells, Rows, etc. These type of objects are the so called collections. 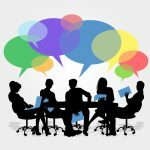 Plural collections cannot be referenced in singular form – it is a syntax error, and will give you an error message. This is a reference to the item named “Task” in the collections of Workbooks. All open workbooks are stored in the memory addressed to the Application. What happens when the workbook you need is not open yet? You don’t have to search in the file manager and open it manually! sFile = sPath & "TestOpenWB.xlsm"
This can be helpful when your macro should open another workbook and take some info from that external file. 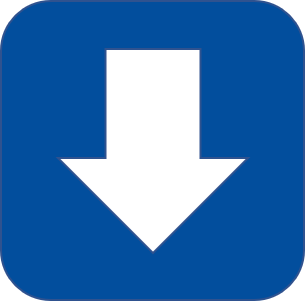 It’s excellent for repetitive tasks – I use a similar macro to get the currency exchange rate from a “currency.xlsx” file on the server. Note: You must of course modify the path and filename in the code to suit your needs! So, Workbooks are the collection of Excel files containing sheets and cells objects. Let’s get to the sheets now! Sheets are the “walls” of our Excel “house”. The collection of “sheets” contains both “chart sheets” and “worksheets”. Chart sheets can only hold charts, whereas worksheets have rows and columns for data and can also hold charts and drawing objects. Older Excel versions, like 2010 and 2013 have always started with 3 worksheets in every blank document you open. You can of course add almost as many sheets as you just need – the limit is the amount of RAM memory in your computer. 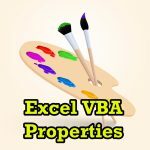 Worksheets contain cells, and therefore they are more often used in VBA programming than the higher lever workbooks. Workbooks can be open or closed, or activated, but with worksheets you can do a lot more. 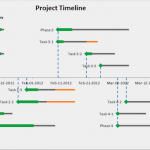 You can find a list of actions and properties for sheets at this Microsoft support article on the Excel Sheets Object. And you can find a list of actions and properties for worksheets in this article on the Excel Worksheets Object. Note that I only activated one specific cell, but the collection is still in plural form “Cells” – because it is a collection, and I need only one item from it. This way the defined range will be selected – so they can be copied or they can have values written into them. 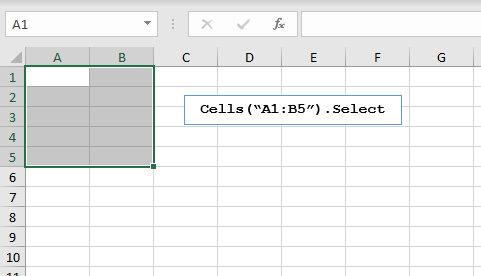 With this command you write a “1” in every cell of the specified range without selecting it. This is executed much faster by the computer. Why isn’t the word “Range” in plural form? Because it is a special collection, and it is used in singular form. One more interesting thing in the second line of code – I did not reference columns as letters, but as numbers. I normally prefer this alternative because you can easily add variables in place of the numbers. When working with loops and variables, this feature comes in very handy! “Range” is also used often in coding because most of the time you don’t work with single cells, but groups of them. Using the Range collection, you can specify your own desired range of cells to run macro commands. These are the two dimensions that specify the cell address on the sheet. But this is not their only function. These collections can be used alone as well, if you want to work with every cell in a row or in a column. 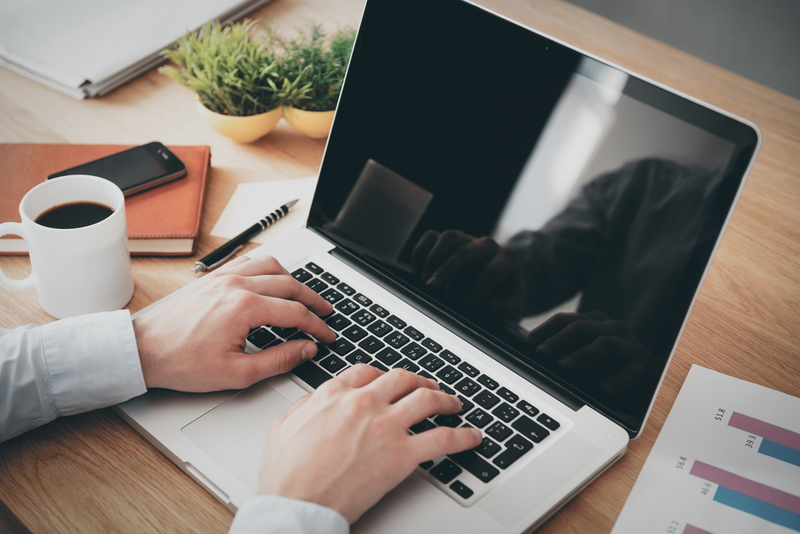 These are basic examples you can use in your macro writing routines. If you ever wondered, how many rows and columns are in Excel, you do not have to count it manually (or with a macro)  There are 1,048,576 rows and 16,384 columns in Excel version 2016. 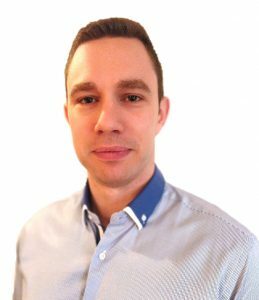 And you can find more in this Microsoft support article on Excel specifications and limits. 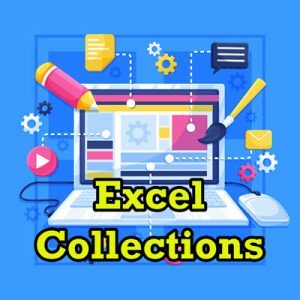 In this tutorial we got familiar with the most often used collections of Excel VBA. 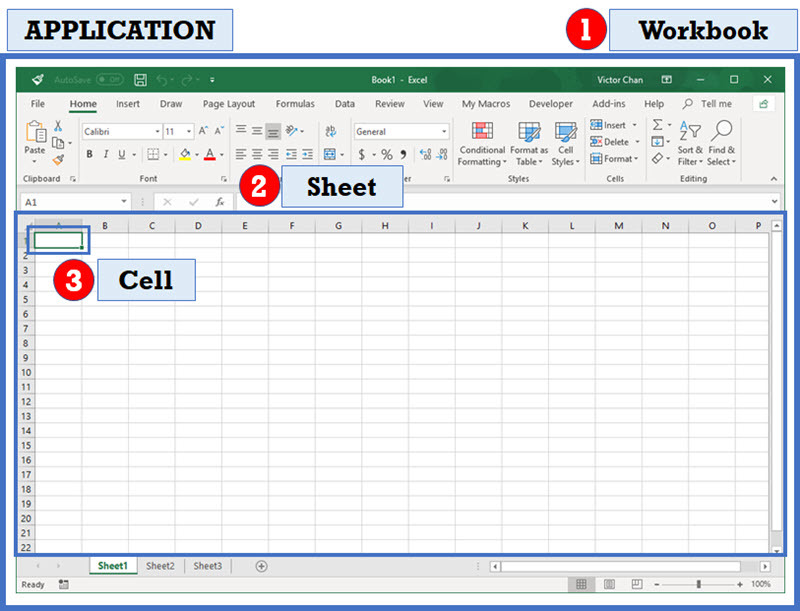 We now have a basic knowledge of their hierarchy (Application > Workbooks > Sheets > Cells). Always make sure you use the proper syntax when referencing objects! And from now on, please try to stop using the “Select” command, and instead work directly with the actual objects in collections. 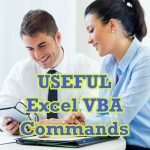 This is a big step in VBA programming and now you know enough to start using this method on collections of workbooks, sheets and cells.